Events Security Services is a well-established, dedicated and cost effective security company that specializes in event safety. 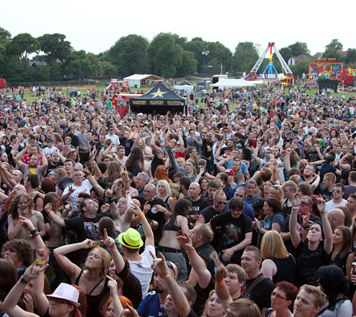 Our aim is to make sure your events are trouble free and are enjoyed by all of those who attend. We have a wealth of knowledge and experience in the Events Security and Hospitality Industry that you can rely on and benefit from. Safety is paramount at any event and it is our job to ensure everything runs smoothly. 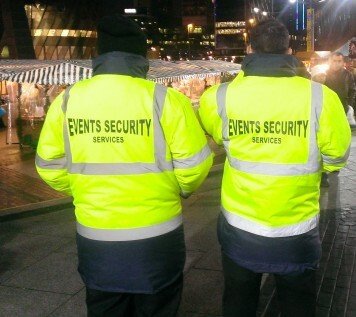 At Events Security Services we understand that security staff are often the first point of contact that people have when they come to an event, venue or festival. With that in mind we try to ensure that everyone gets a warm welcome from a friendly and knowledgeable member of staff every time. At Events Security Services we build close relationships with all our clients that generate trust and confidence resulting in ongoing partnerships with clients returning to us year after year allowing for a high level of service, consistency and quality. 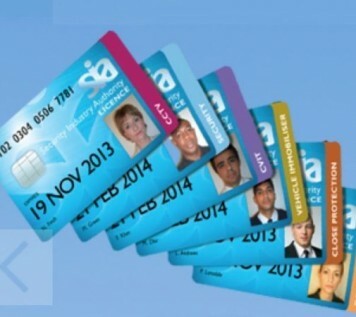 Train to become a professional operative in the security industry and open up a world of opportunity. Be a part of the bigger picture and See things in a brand new way, communicating and caring for the safety of others. Heads up, Here we go ! 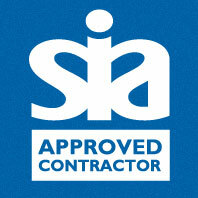 Events Security Services holds SIA approved contractor status for the provision of Door Supervision and Close Protection; our aim is to provide security and safety services to events and venues around the UK to a highly professional standard. We are dedicated to providing high quality, professional services, assisting our clients with planning and positioning of all security staff. This would take place through a personal meeting to give you our advice and discuss best practices to be used for your venue or event with competitive rates.